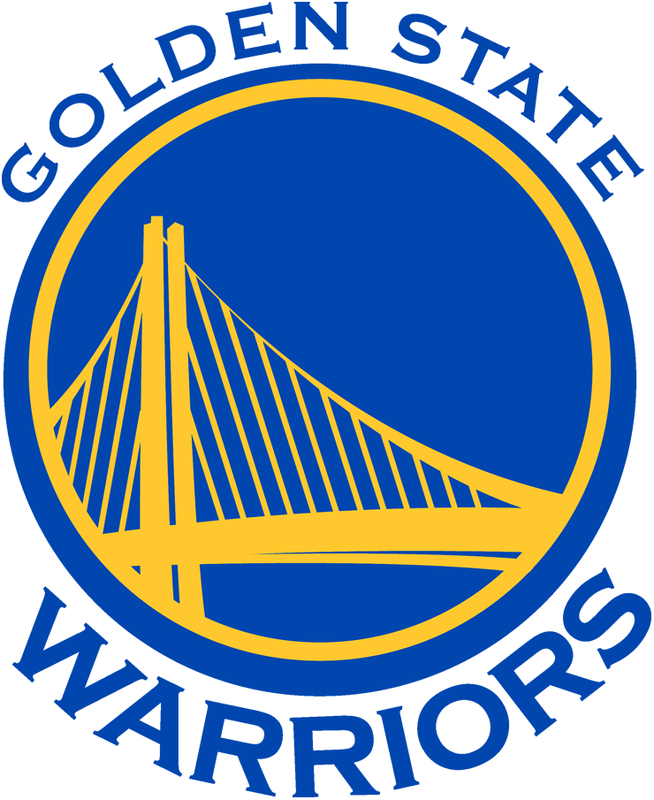 On Sunday, April 1, 2018, the Golden State Warriors are hosting HBS and HCSF alumni and their guests for a special private event. Prior to the game, Kirk Lacob, Assistant General Manager and VP of Warriors Ventures, will be greeting our group and joining us for an “insider talk” in the Warriors Lounge. The talk will be followed by a group dinner and a viewing of the Warriors vs. Phoenix Suns from the Grandview Luxury Suite at Oracle Arena. The evening begins with a pre-game talk in the Warriors’ Lounge with Kirk Lacob, Assistant General Manager and VP of Warriors Ventures. Then we will enjoy dinner and the game against the Phoenix Suns in the Grandview Luxury Suite. $255 HCSF & HBSA/NC members (members may bring one guest at the member price of $255 each). A limited number of VIP parking passes are available for an additional fee of $40. Click here to purchase the pass. Not a member? Join or Renew here. Thank you! Kirk Lacob is currently in his fourth season as assistant general manager for the Golden State Warriors and his sixth season overall in the team’s front office. In his current role, Lacob reports directly to General Manager Bob Myers and assists with all aspects of the team’s day-to-day basketball operations. Lacob joined the Warriors in October 2010 as the team’s director of basketball operations. In that role he supported on a variety of front office roles, including player personnel evaluation, draft preparation and scouting, as well as helping to further the use of statistics and technologies in basketball operations. He also served two years (2011-13) as the team’s player development representative with the league office, coordinating and implementing programs to aid in the overall development of players both on and off the court. Additionally, Lacob continues to oversee operations for the Warriors NBA Development League team, the Santa Cruz Warriors, and served as the club’s general manager for three seasons from 2011-2014. He also played a vital role in the team’s relocation to Santa Cruz from its former home in Bismarck, North Dakota, prior to the 2012-13 season. The transition has been an overwhelming success as the Santa Cruz Warriors have appeared in the D-League Finals in each of their first three seasons in Northern California and, this past season, claimed the 2014-15 D-League Championship. In 2013-14, Santa Cruz was named the league’s Development Champion, an annual award recognizing the NBA D-League team that best embodies the league’s goals of developing NBA basketball talent via GATORADE Call-Ups and assignments.